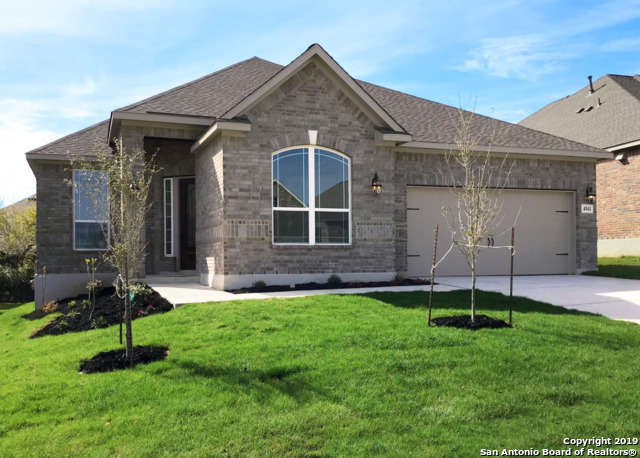 All Hill Country Retreat homes currently listed for sale in San Antonio as of 04/24/2019 are shown below. You can change the search criteria at any time by pressing the 'Change Search' button below. "The Tangerly Oak offers a cook's kitchen, dining and gathering areas, a guest suite, and a sunlit morning room. Additional features include a fireplace, Sunroom, and Whirpool tub at Owner's Bath. The Del Webb amenity center is 28,000 sq. feet and includes a fully equipped fitness center, indoor and outdoor pool, bocce ball, tennis, horseshoes, library and more. A lifestyle community plus beautiful homes equals relaxation and fun." "Napa Valley lets you relax in everyday spaces, like an open kitchen and gathering room. 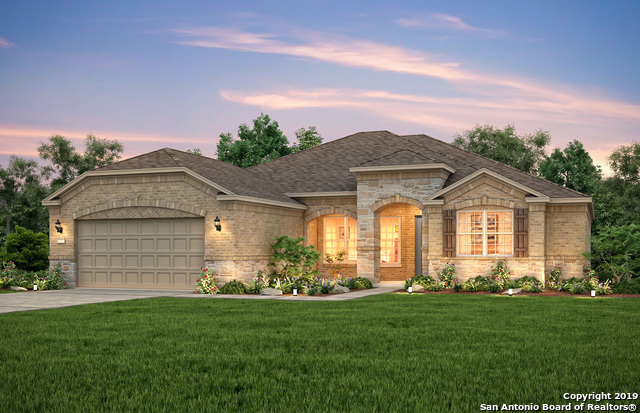 Additional features include a rustic fireplace w stacked stone, spa shower in master suite, full yard irrigation system and extended covered patio. The Del Webb amenity center is 28,000 sq. feet and includes a fully equipped fitness center, indoor and outdoor pool, bocce ball, tennis, horseshoes, library and more. A lifestyle community plus beautiful homes equals relaxation and fun." "Absolutely gorgeous one story on private greenbelt! Chefs will love the magnificent kitchen w/huge granite island, 42 in cabinets w/crown, 5 burner gas cooktop & views into the family room/morning room & dining room. Master retreat features views of greenbelt, 7 ft shower w/rain shower, 13x14 closet & private powder. 2nd master at front of house. 3rd bedroom is office. Enjoy the views from the covered patio or open patio. Every bell & whistle in this beautiful appointed home. Don't miss out! Se"
"This wonderful one-story home features the perfect layout for entertaining. 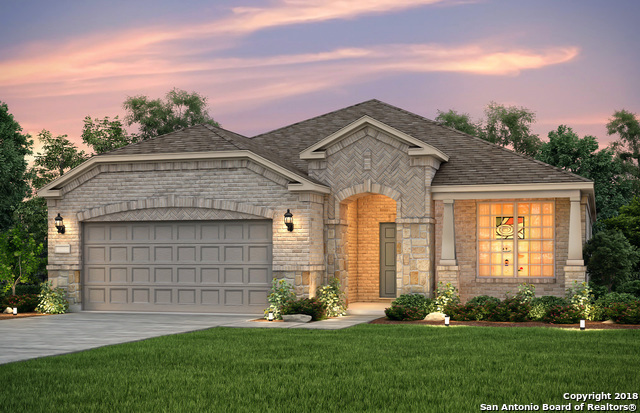 The spacious family room and dining room, combined with the gourmet kitchen and breakfast nook, all look out to the covered patio, perfect for enjoying the Hill Country evening. The master suite is in the rear of the home, secluded from guests staying in the secondary bedrooms up front. 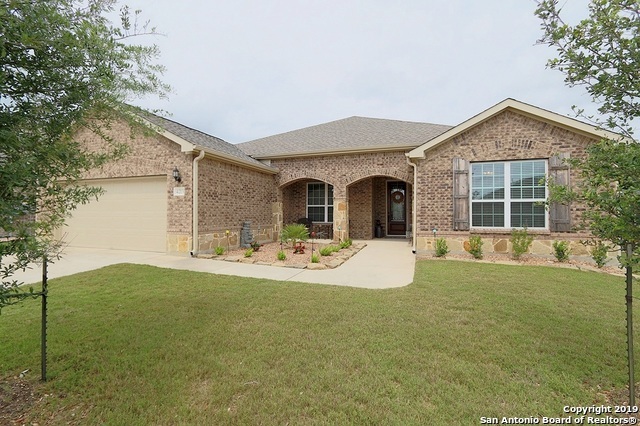 This home is located in Hill Country Retreat, a 55+ Active Adult Community." "LOWEST PRICE PER SQ FT HOME IN DELL WEBB. 55 PLUS COMMUNITY LOCATED CLOSE TO EVERYTHING. LARGE MASTER BEDROOM WITH LUXURY BATH FEATURING SEPT VANITIES, GARDEN TUB, SEP SHOWER AND BIG CLOSET. GOURMET KITCHEN WITH ISLAND, LOTS OF LARGE CABINETS, STAINLESS STEEL APPLIANCES AND GAS COOKING. THIS HOME IS LARGE ENOUGH TO HAVE YOUR FAMILY GATHERINGS BUT WITH SPLIT FLOOR PLAN ALLOW QUIET PRIVACY FOR ALL. ELECTRIC START F/P WITH GAS LOGS. BEAUTIFUL BACK YARD. HOT TUB AND CVRD PATIO FOR RELAXING. ROOF REP"
"This wonderful one-story home features the perfect layout for entertaining. 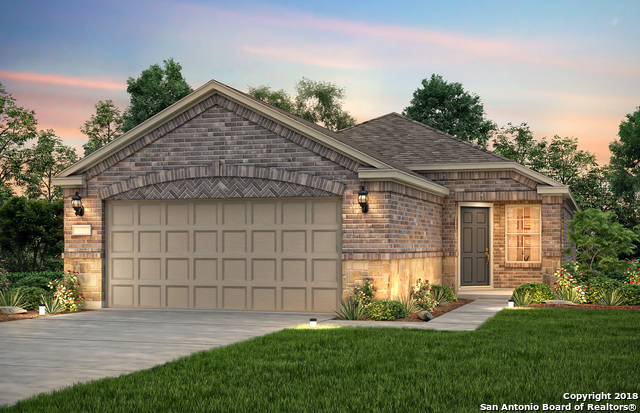 The spacious family room and dining room, combined with the gourmet kitchen and breakfast nook, all look out onto a covered patio, perfect for enjoying the Hill Country evening. The master suite is in the rear of the home, secluded from guests staying in the secondary bedrooms up front. 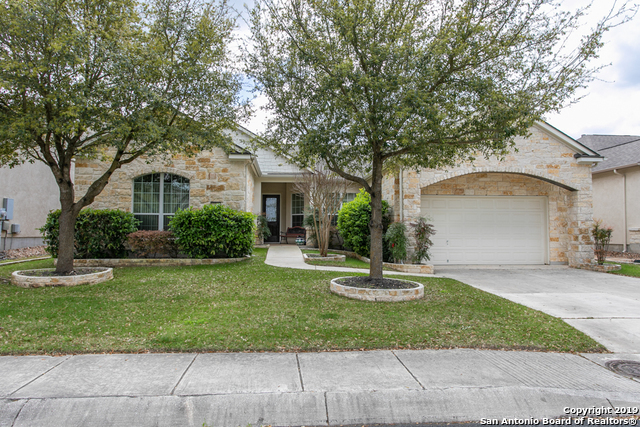 This home is located in Hill Country Retreat, a 55+ Active Adult Community." "Premier living in an active adult community! The gourmet chef's kitchen features an island, granite counter tops, GE SS appliances & designer accent tile backsplash. Master bath features dual vanities with granite & garden tub. 3 bedroom plus a beautiful study!" "The single-story Martin Ray offers a cook's kitchen, open dining and gathering areas, and a huge pantry. Other features include SS Kitchen Appliances, Granite countertops, Tray ceiling in Family room and Master bedroom, Study/office, fully landscaped and irrigation system. The Del Webb amenity center is 28,000 sq. feet and includes a fully equipped fitness center, indoor & outdoor pool, bocce ball, tennis, horseshoes, library and more." "Welcome to resort living! 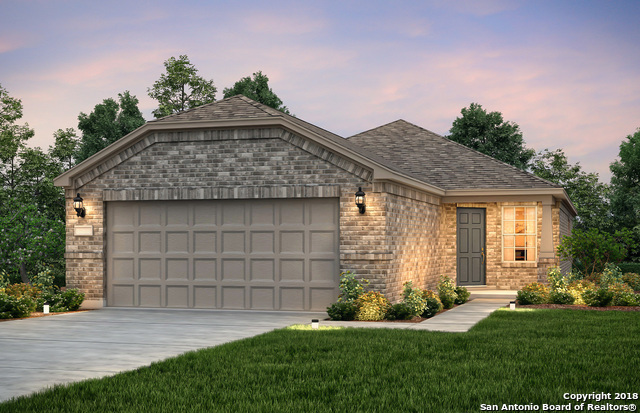 HCR is a premier active adult community nestled within the prestigious Alamo Ranch community in the NW Side of San Antonio! This home has only been lived in for 1 yr. 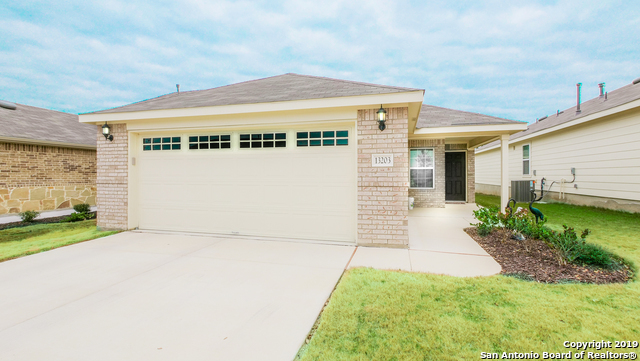 Oversized Garage, Smart Home Features, pre-wire high speed. Enjoy an open floor plan with a welcoming kitchen island perfect for entertaining, eating area or reviving your chef's spirit! The Resort is 28,000 sq/ft facility & includes a fitness center, indoor/outdoor pools, pickle ball, tennis, walking tr"
"The single-story Martin Ray offers a cook's kitchen, open dining and gathering areas, and a huge pantry. Other features include SS Kitchen Appliances, Granite countertops, Tray ceiling in Family room and Master bedroom, Study/office Gutters, fully landscaped and irrigation system. The Del Webb amenity center is 28,000 sq. feet and includes a fully equipped fitness center, indoor & outdoor pool, bocce ball, tennis, horseshoes, library and more." "BEAUTIFULLY APPOINTED AND IMPECCABLY MAINTAINED HOME WITH A CONTEMPORARY FLAIR. CUSTOM PAINT THROUGHOUT INCLUDING KITCHEN CABINETS. CUSTOM WINDOW TREATMENTS, AND ALL NEW LIGHT FIXTURES. BEAUTIFULLY RE-LANDSCAPED IN 2016 WITH LOW WATER PLANTINGS, COVERED PATIO AND PERGOLA FOR ENTERTAINING. OPEN FLOWING FLOOR PLAN WITH NEW SOLAR TUBES, NEW DECORATIVE GLASS FRONT DOOR, NEW ALARM SYSTEM, AND SOLAR WINDOW TINT ADDED. OVERSIZE GARAGE WITH GOLF CART PARKING AND NEW GARAGE DOOR WINDOWS. 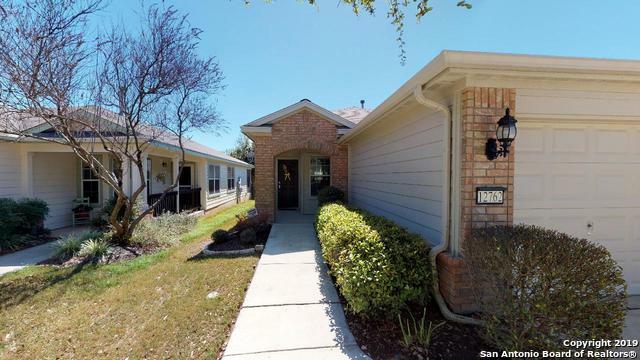 WASHER/DRYER "
"CHARMING 1945 SQ FT PEDERNALES , BOASTING 3 BR/2BA, STUDY, FORMAL DINING,EAT IN KITCHEN WITH CENTER ISLAND & SOLID SURFACES COUNTER TOPS. LIVING ROOM OFFERS STONE FIREPLACE WITH PATIO DOOR TO COVERED PATIO AND DECK THAT OVERLOOKS WALKING TRAIL ( that leads to the amenity center) & BEAUTIFUL TREES AND LOTS OF WILDLIFE. 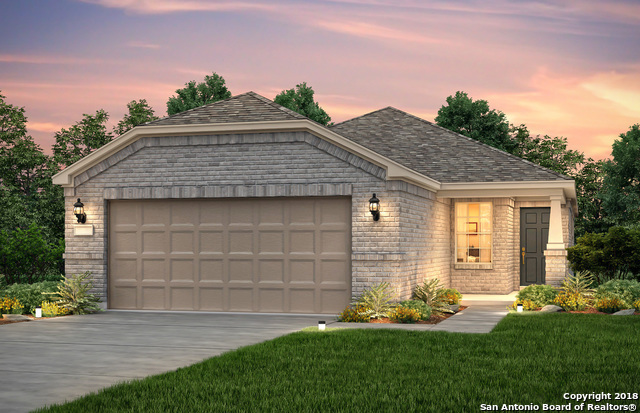 THIS IS IN SAN ANTONIO'S PREMIER 55+ RESORT COMMUNITY , HILL COUNTRY RETREAT BY DEL WEBB. CLOSE TO SHOPPING, RESTAURANTS, MEDICAL FACILITIES, CHURCHES , MOVIE THEATER & MUCH MO"
"Welcome to resort living! 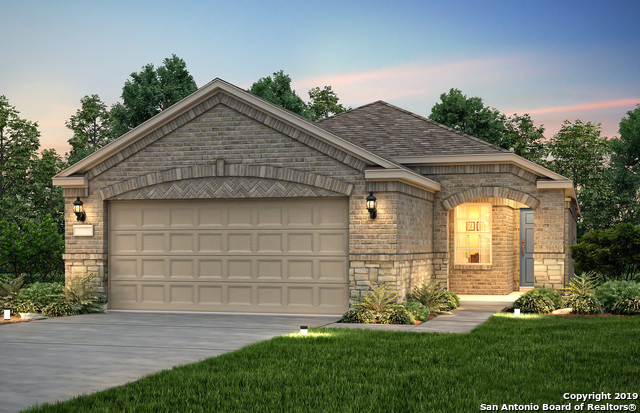 HCR is the premier active adult community nestled in the prestigious Alamo Ranch area in the NW Side of San Antonio! Home is practically NEW and barely lived in. 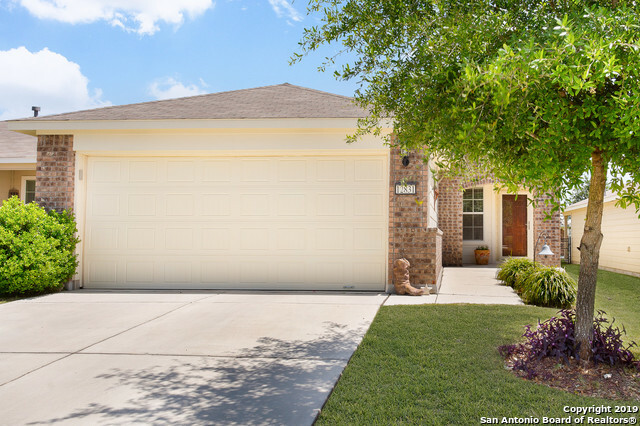 A must see-Upgraded wood-tile, granite, cabinets, extended/enclosed patio, 4' extended garage w/apoxy flooring, remaining builder warranty and so much more! The amenity center is 28,000 sq/ft & includes a fitness center, indoor & outdoor pool, bocce ball, pickle ball, tennis, horseshoes, library, walking trail"
"Enjoy a Sunroom, warm gathering room, and cozy den, in the Taft Street. Other features include, Stainless Steel Gas Appliances, Granite Countertops, Shower with Seat Bench in Owner's Bath and Formal Study. The Del Webb amenity center is 28,000 sq. feet and includes a fully equipped fitness center, indoor and outdoor pool, bocce ball, tennis, horseshoes, library and more. A lifestyle community plus beautiful homes equals relaxation and fun." "Enjoy a warm gathering room, cozy study, and kitchen with backyard views in the Taft Street. Additional features include Shower w seat bench in owner bath, fully landscaped with irrigation system, stainless steel appliances and granite countertops. The Del Webb amenity center is 28,000 sq. feet and includes a fully equipped fitness center, indoor and outdoor pool, bocce ball, tennis, horseshoes, library and more. A lifestyle community plus beautiful homes equals relaxation and fun." 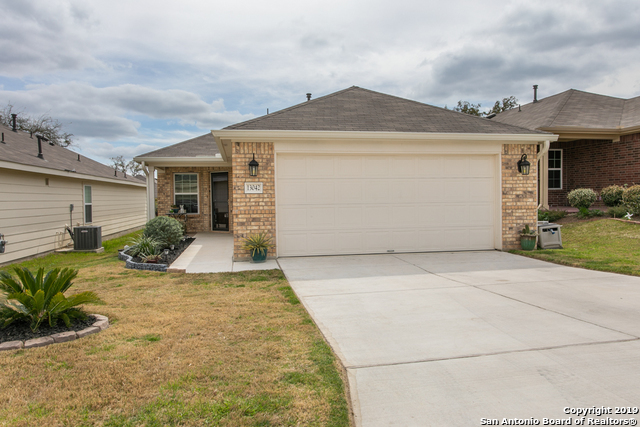 "This impeccable 2 bedroom 2 bath home is like new! Enjoy your cozy 16x9 covered patio with an outdoor ceiling fan to enjoy the beautiful birds that come by. Your backyard is backed by a greenbelt! Furniture is also negotiable! Kitchen has granite counter tops. This home has all the bells & whistles!! Community center has great amenities: indoor/outdoor pools, gym, tennis, and many community events. Gate code is: #6893 DO NOT MISS OUT ON YOUR FUTURE HOME!! See additional documents for virtual tou"
"Over-55 gated community, single story home, 2 bdrms/2 baths. 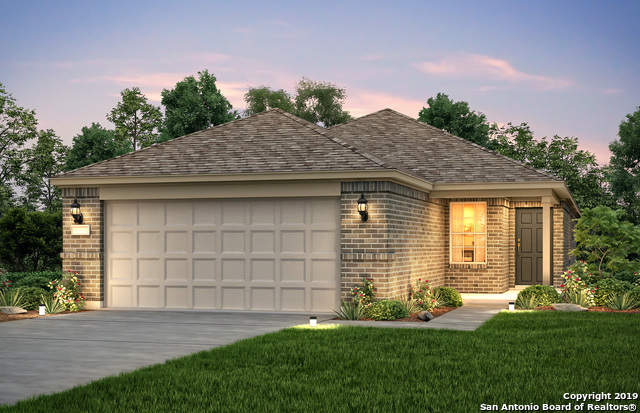 Open floor plan, Steel Creek model, tile floor & quartz cntrs thru-out, sun room w/large windows. Eat-in kitchen w/island & ample cabinet/counter space. Living/dining combo w/beautiful tray ceiling. Ceiling fans in all rooms. Spacious Mst BR, Mst Bth w/ walk-in shower & dbl vanity. Nice-sized second bedroom, built in Murphy Bed. 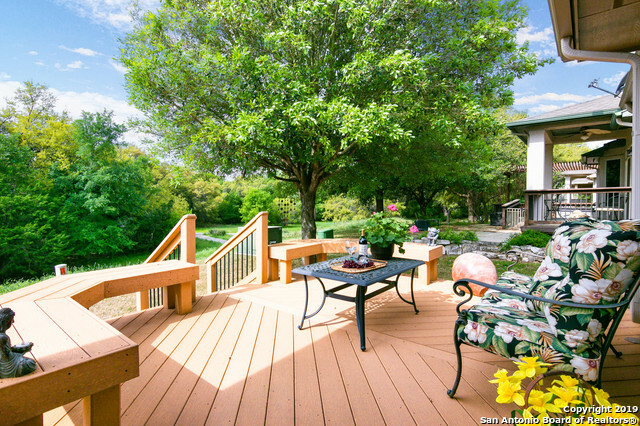 Beautiful landscaped patio w/pergola. Home has gutters & front/back screen storm doors." 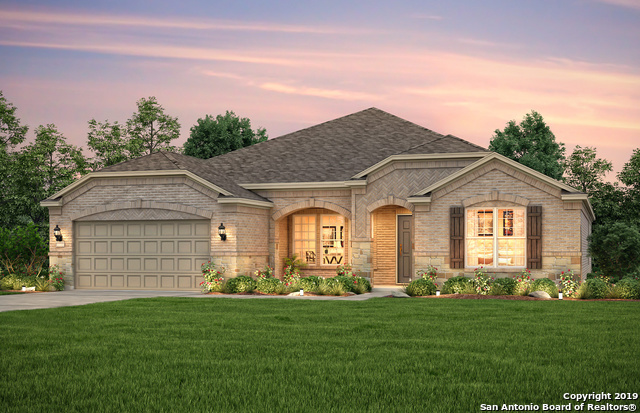 "The Steel Creek plan has a single story open layout with a formal entryway and unique morning room. Other features include Stainless Steel Appliances, Granite Countertops, Shower with Seat Bench in Owner Bath, Sunroom w covered patio, full yard irrigation system. The Del Webb amenity center is 28,000 sq. feet and includes a fully equipped fitness center, indoor and outdoor pool, bocce ball, pickle ball, tennis, horseshoes, billiards, lounging areas, library." 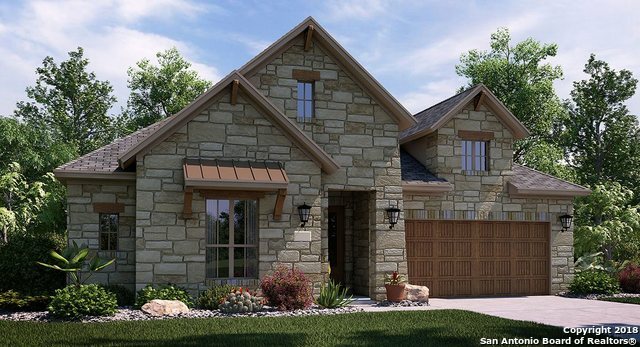 "The Steel Creek plan has a single story open layout with a formal entryway and unique morning room. Other features include Stainless Steel Appliances, Granite Countertops, Shower with Seat Bench in Owner Bath, Sunroom w covered patio, fully landscaped with irrigation system. The Del Webb amenity center is 28,000 sq. feet and includes a fully equipped fitness center, indoor and outdoor pool, bocce ball, pickle ball, tennis, horseshoes, billiards, lounging areas, library." "Enjoy a warm gathering room, cozy study and kitchen with backyard views in the Taft Street. Other features include, Stainless Steel Gas Appliances, Granite Countertops and fully landscaped with irrigation system. The Del Webb amenity center is 28,000 sq. feet and includes a fully equipped fitness center, indoor and outdoor pool, bocce ball, tennis, horseshoes, library and more. A lifestyle community plus beautiful homes equals relaxation and fun." "The Steel Creek plan has a 1.5 story with loft and full bath and bedroom on the second floor open layout with a formal entryway and unique morning room Other features included Stainless Steel Appliances, Granite Countertops, Tile Flooring throughout, Fully Landscaped and pre-plumbed for water heater. The Del Webb amenity center is 28,000 sq. feet and includes a fully equipped fitness center, indoor & outdoor pool, bocce ball, tennis, horseshoes, library and more." "Enjoy this wonderful greenbelt home in a spectacular & friendly resort style community. This home has been meticulously cared for and features an office, 2 spacious bedrooms, screened in porch, mature trees, wood floor, new HVAC, and so much more. A short drive will take you to the amenities center where you can enjoy the pool, gym, tennis, walking trails, classes and more. Located near entertainment, shops & more this home has all you need. Copy link for 3D tour https://my.matterport.com/show"
"GREAT HOME IN THIS AGE 55+ COMMUNITY FOR PEACEFUL/BEAUTIFUL LIVING WITH MANY ACTIVITIES/FACILITIES FOR RESIDENTS! 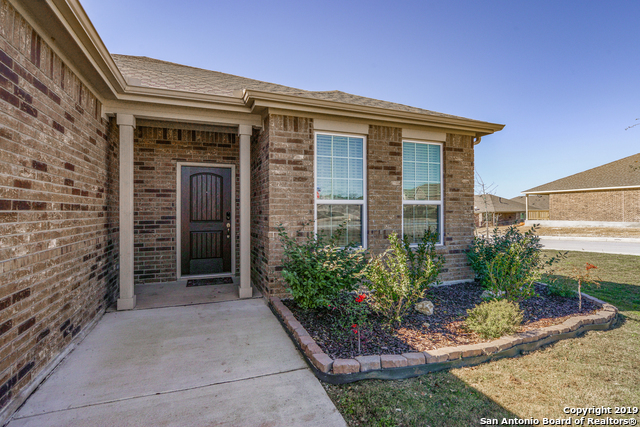 This gorgeous garden home has lots of upgrades incl: granite kitchen counters/tile back splash/48 cabinets/recessed lights--tile floors/upgraded carpet--flex room/study--energy savings--trey ceilings w. crown molding--water softener--cov. patio + adjustable cov. patio/pergola w. flagstone deck--yard sprinklers--beaut. landscaping--MUCH MORE!--MUST SEE!--NEW PAINT--SHOWS LIKE A NEW MO"
"**ADORABLE PICTURE PERFECT HOME**BEAUTIFULLY LANDSCAPED WITH COVERED FRONT PORCH & BACK COVERED PATIO W/ EXTENDED PATIO**ONE OF THE FEW HOMES IN THE CANYONS THAT HAVE 4' EXTENSION IN GARAGE SO BRING YOUR GOLF CART**LARGE COUNTRY KITCHEN W/GRANITE COUNTERS & PLENTY OF CABINETS**EASY HOME TO MAINTAIN**CAREFREE RESORT-STYLE LIVING WITH TONS OF ACTIVITIES AND AMENITIES**WALKING TRAILS**MULTIPLE POOLS**EXERCISE ROOM**INSIDE TRACK**BALLROOM**LIBRARY**BILLARDS ROOM**A LIST OF FEATURES OF HOME & AREA IS"